This time of year is perfect for a little healthy exercise, especially before the full heat of summer sets in. So why not participate in a fun tour or two, to keep you active? 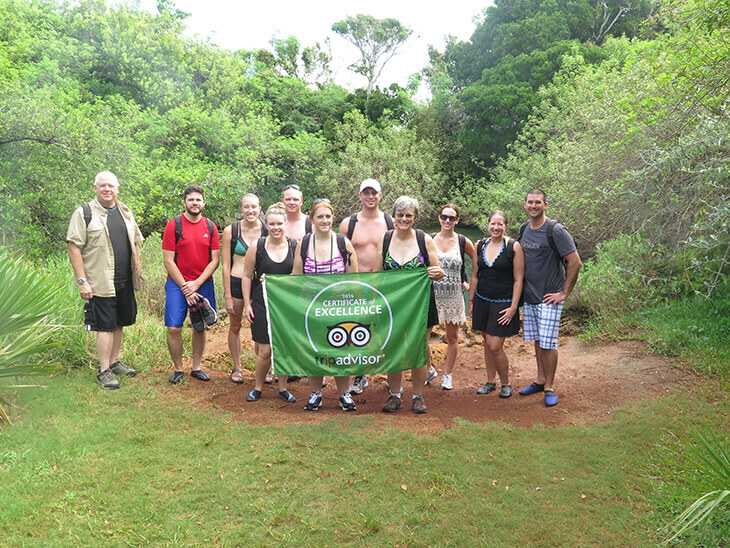 Hidden Gems of Bermuda, an award-winning Eco-Tour group, offer all-inclusive full and half-day excursions for visitors with an adventurous spirit and a passion for the outdoors. Guided by nature-loving locals, you can explore some of the island’s often-overlooked attractions; including nature reserves, limestone caves, national parks, and historic forts. Cycle & Dine in the East End when joining The East End Bicycle Tour led by St. George’s Ambassador, Kristin White. Kristin is a renowned blogger, store-owner, and self-proclaimed ‘foodie’ who created the tour to show off cultural and culinary hotspots in her hometown. 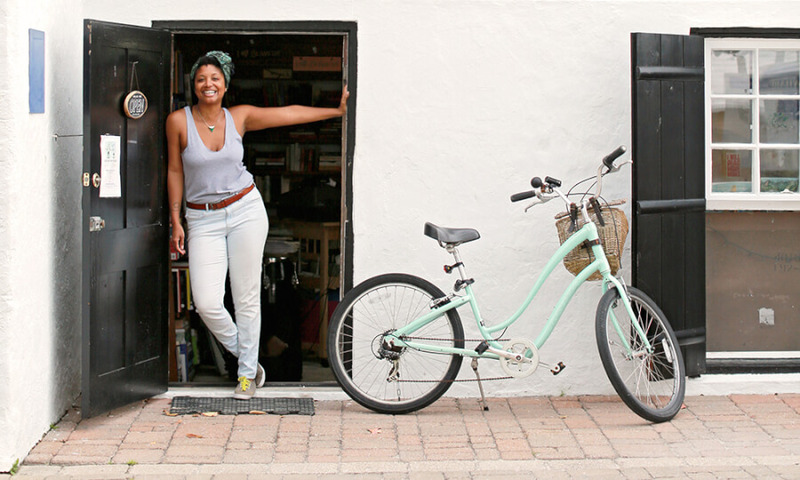 Join Kristin and cycle around Bermuda’s first capitol (also a UNESCO World Heritage Site) and burn off a few calories along the way, as you enjoy tasty samples from the area’s most popular eateries. Hold on tight! The WildCat is K.S. Watersports’ 50ft, high-speed powerboat with a need for speed. 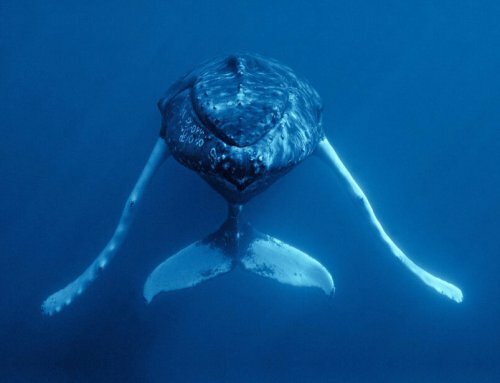 There are numerous packages to choose from if you are looking to sightsee, explore shipwrecks, or historical forts. A popular tour for locals and tourists is the Round The Island Adventure, which allows you to see the entirety of Bermuda from different angles. 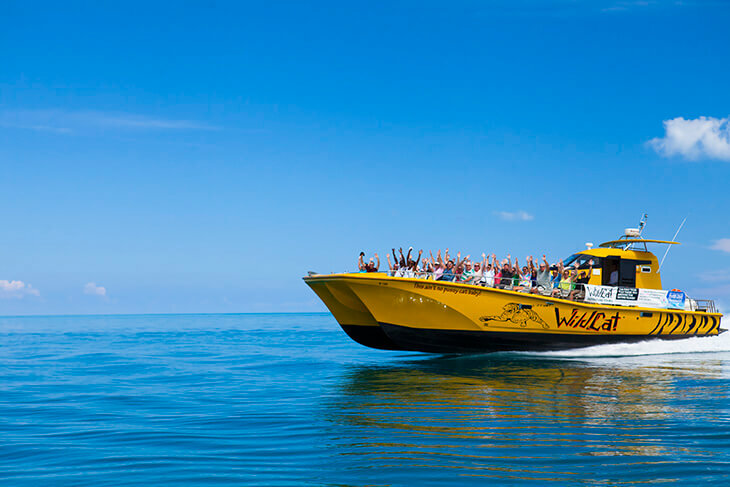 Zoom along the choppy waters of the South and North Shore for an exciting and fun-packed roller coaster trip. This package is open to all ages, for an experience guaranteed to leave you wanting more. across the island are open to the public. 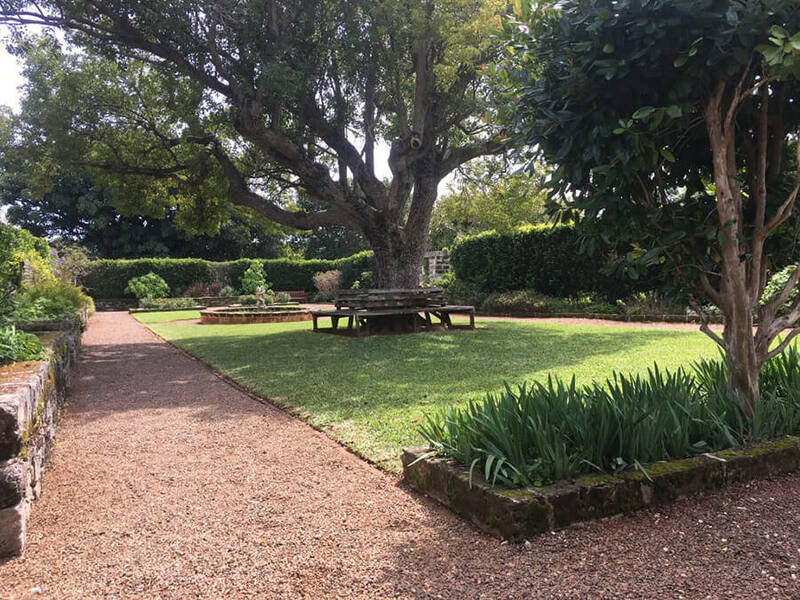 The Botanical Gardens in Paget is a great place to start. You can also visit Bermuda Rose Society at rosesinbermuda.com if you have a particular interest in roses. For a truly sensual experience, you can visit the historic Bermuda Perfumery in St. George’s. Established in 1912, it’s one of the few remaining perfume houses in the world. Join the free tour of operations, held daily, to see and smell the unique collection of fine-fragrances that are inspired by the Bermuda’s environment and handcrafted on site. Afternoon Tea in the Perfumery’s garden is also offered on Wednesdays and Saturdays. With the glorious sun setting on Hamilton Harbour as a backdrop, Harbour Nights is simply the place to be on a Wednesday night. 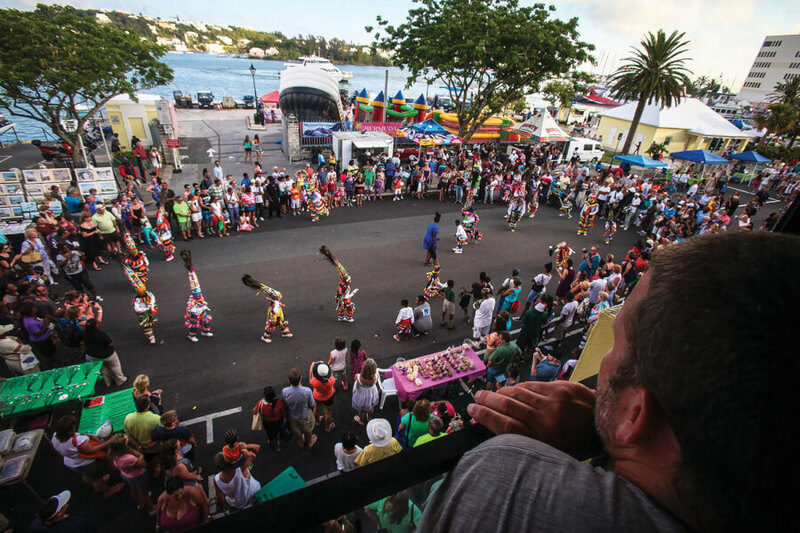 This iconic street festival provides visitors with a uniquely Bermudian retail, dining and entertainment experience, where local craftsmen and artisans, alongside culinary delights as diverse as the island’s population, give way to live performances and cultural expositions. The season starts on April 17th, and on April 25th the event will be extra special to kick-off the ITU World Triathlon Festival weekend. Residents and visitors alike can look forward to the weekend-full of exciting events, activities and entertainment, celebrating the 2019 MS Amlin World Triathlon Bermuda. The festival will run from April 25th until April 28th, with the big Race Day scheduled for Saturday, April 27th. 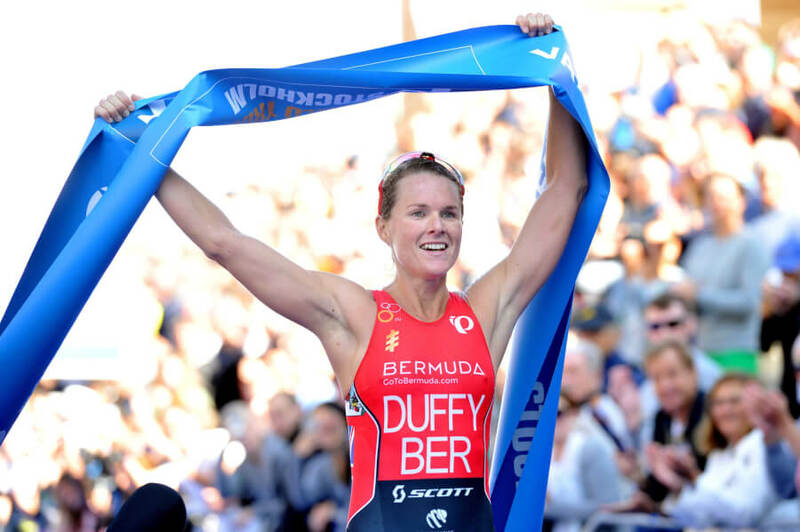 Join thousands of spectators on Front Street in the City of Hamilton, to watch Bermuda’s World Champion triathlete Flora Duffy race to defend her title on home soil again this year, after a record-breaking win in 2018. An After Party on Front Street will round off the big race day, but the fun continues with a Shopping Festival on Sunday, April 28th, when Hamilton Retailers offer special in-store shopping experiences and prize draws for a shopping spree and travel vouchers. May is heritage month in Bermuda and there are a number of festive events in the lead up to summer. 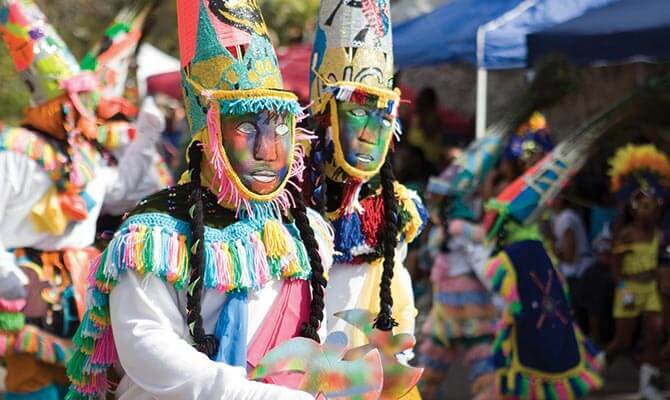 On May 24h, we celebrate Bermuda Day with a series of road races in the morning, followed by a parade in the afternoon winding through the streets of Hamilton with colorful floats, dancing Gombeys and majorettes demonstrating a massive hoopla of Bermudian culture. 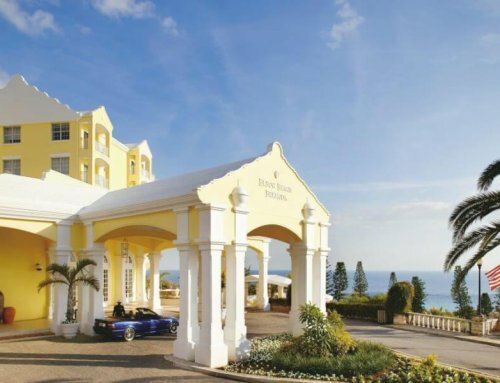 Bermuda Heroes Weekend is celebrated in mid-June, with Monday, June 17th, observed as a National Heroes Day, a holiday in honor of those who’ve made a significant contribution to the island throughout history. In recent years Bermuda Carnival has gained great strenth in popularity – this three-day marathon of fetes, parties, and concerts featuring international soca stars from around the world will become an annual tradition. 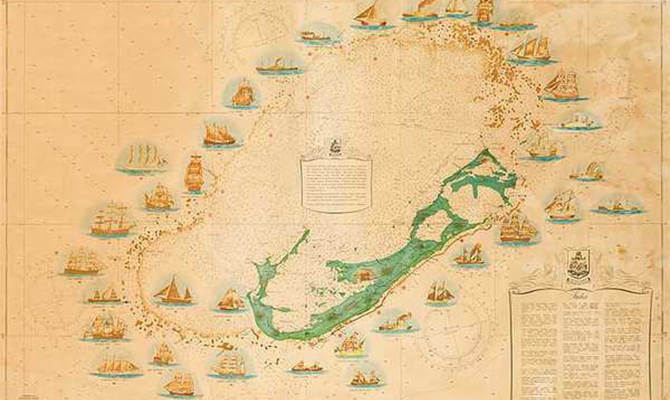 Bermuda is known as the shipwreck capitol of the world, thanks to the barrier reefs surrounding our island that made it a nightmare for sailors back in the day whose navigational technology was less advanced. Over 300 ships (and counting) lay sunken in Bermuda’s waters, and today, many of them are popular scuba diving sites, but those without a PADI can learn about these fascinating wrecks at the National Museum of Bermuda in Dockyard, an award-winning museum dedicated to Bermuda’s maritime history and culture. The Bermuda Underwater Exploration Institute (aka BUEI or Ocean Discovery Centre) also has a fantastic exhibit on the Bermuda Triangle that offers a number of plausible theories for those more mysterious cases.